Golf is a game that is enjoyed by millions all over the world, and if you are interested in trying something new that requires patience and practise, then golf is the perfect choice. Golf, unlike many other pastime, is a game that requires a huge amount of time, and while it may take ages to get on the level of even a semi-professional, it also provides one of the deepest senses of satisfaction once you’re there. Golf is among those games that are easy to learn but incredibly hard to master, and it’s this challenge that appeals to many players that take up the sport. It’s also relaxing in its own way, and many like to hit the greens after a long and stressful day. There is always pressure to be better in team-oriented sports, and this can become stressful, but with golf, you can find a corner of the course and work on your swing for the better part of an afternoon, leaving stress-free and with more skill. Golf isn’t just for the players, as there’s even a large sports betting scene involved, where those interested in different kinds of gambling, such as live sports betting, golf is a great pastime. No matter where you’re interests lie, these tips can help you learn more about the game and whether it’s worth giving a try at some point. One of the biggest mistakes that new golf players make is holding themselves to high when taking a swing. It makes sense, as it’s much more natural for us to stand upright at most times, and it can even be done subconsciously. Therefore it’s important to try and remember to keep the right stance by holding your hands low which keeps the club low, giving you better drive overall. If you’ve ever come across other golf players, you will more than likely have heard them using a number of phrases and words that don’t make much sense. Golf terminology is quite unique, and if you want to be more comfortable on the course, it’s a good idea to learn the different terms before loading up the clubs. Skill is one part of the equation, and gear is the other. The type of gear that you use is important, and it can completely change how you perform on the field. The first step to take is borrowing clubs from a friend, or alternatively, hiring a set from the local club. This will give you a chance to learn what works best for you before you go out and buy your own. Professional golfers are professional for a reason – they’ve spent countless hours on the course perfecting one part of their performance at a time. This is why watching pro golfing events is a great way to learn new ways to improve your overall game. 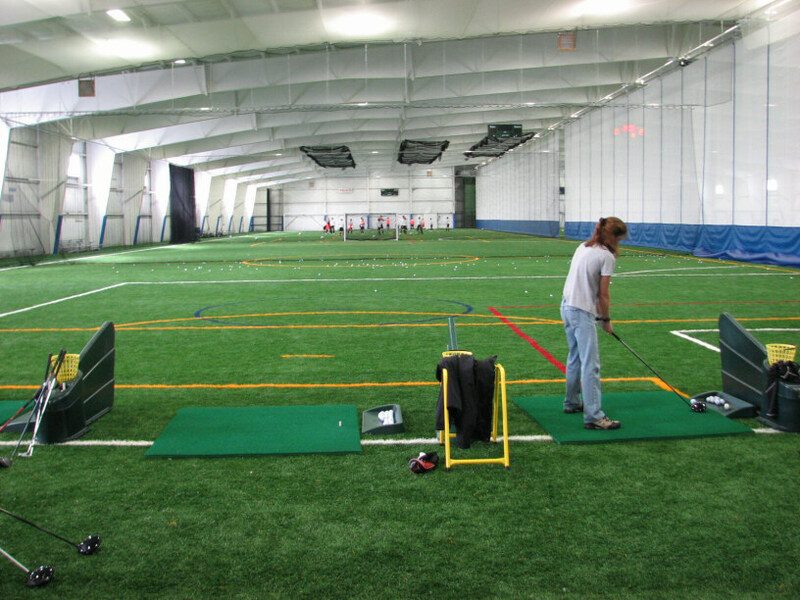 Most courses offer a small section of the course for beginners to learn their posture and swing techniques, known as the practice range. This is the perfect place to learn the fundamentals of the game without getting in the way of other players on the main course. Golf can be a fun and rewarding experience for those that take the time to learn just how it works, and makes a great way to spend an afternoon.